This Good Friday as Batman v Superman: Dawn of Justice opened in theaters its stars Ben Affleck, Henry Cavill and Amy Adams were present as guests on the BBC talk show The Graham Norton Show, presented by the Irish comedian and long time talk show host. While sharing jokes and anecdotes from behind the scenes of this past weekends smash hit movie British actor Cavill revealed that in 2006 he had actually lost out on two roles of a lifetime, the first was for the role of Superman, which went to Brandon Routh for Superman Returns, the second was for the role of James Bond, which went to Daniel Craig for Casino Royale. 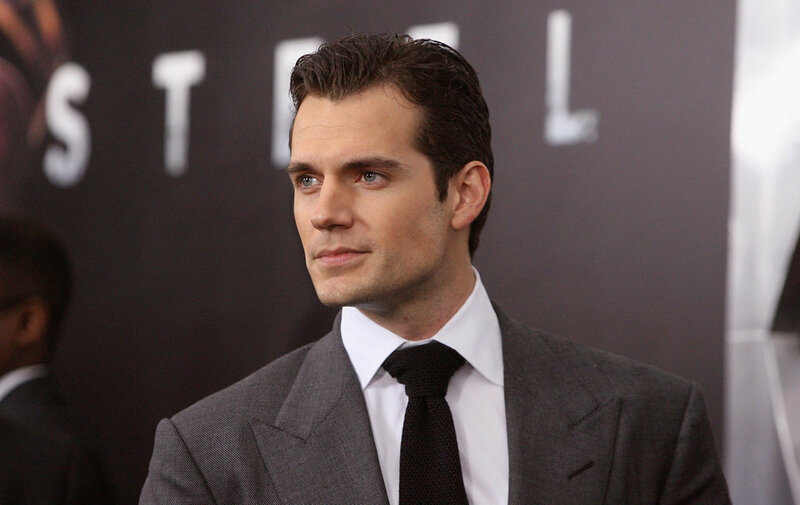 The young actor revealed that having become the new face of Superman with 2013's Man of Steel and this weekends Batman v Superman, he would also relish the opportunity to play James Bond as well. After the success of the uber-expensive Spectre earlier last year Eon Productions are keen to move ahead with the next Bond movie, with reports suggesting that development for the next movie will begin shortly. Sam Mendes, whom directed Spectre and its predecessor Skyfall has stated that he will not return, but Austrian-German actor Christoph Waltz has indicated that he is willing to return if current bond Daniel Craig also returns. Many fans will argue that Craig has been one of, if not the best Bond on the big screen, but the next movie according to reports made in 2012 will be Craig's last in the role. Although a tad premature, after Cavill's call to be cast in the role once Craig steps down we thought it would be interesting to speculate at the top ten actors likely to be cast as the next James Bond. The first five actors in our list are actors whose names have been more than once attached to the possibility of being in contention for he role, and while it would be considered a long shot that one of these actors lands the role, there is still a possibility when taking into account Daniel Craigs surprise casting back in 2006. The first of our runner ups Tom Hardy could possibly lose out on the role simply due to his current level of fame. A physical and emotional actor with a good range Hardy could continue the hard edged side of Bond seen in Craigs rendition. Our second runner up is Hobbit star Richard Armitage, whom attracted much attention from audiences in the BBC espionage thriller Spooks and with his brief appearance in Marvel Studios Captain America: The First Avenger. 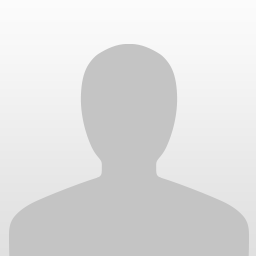 Recently cast as Francis Dolarhyde in the cancelled TV serial Hannibal, Amritage is a relatively unknown actor with a seemingly limitless range and the visage of the classic British gent. Now that the dust has settled around Christian Bales portrayal of the Batman in Christopher Nolan's Dark Knight Trilogy the opportunity is rife for the actor to add a new franchise to his belt, especially after losing the chance the reprise his role as John Connor from Terminator Salvation. An evolution of his portrayal of Bruce Wayne with the ferocity of the Dark Knight could be an evolution of Craigs Bond. Though not a headline name, British actor Damian Lewis seems to be a firm fan favorite for the role. His varying range and his classic British gent visage could give him an outside edge at the role, but are audiences ready for a ginger bond? Finally, the last of our outside contenders for the role of 007 is of course British actor Clive Owen, who along with Cavill lost out to the role to Daniel Craig back in 2006. The actor has even parodied his lost opportunity, playing agent 006 in the 2006 comedy Pink Panther alongside Steve Martin. 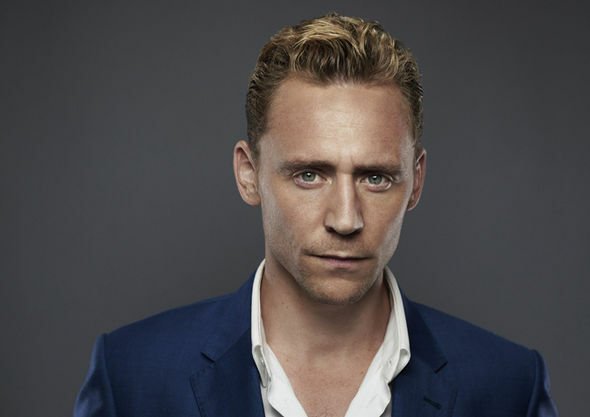 Best known for his breakout performance as Thor's adoptive brother Loki in the Marvel cinematic Universe, British actor Tom Hiddleston is considered one of the forerunners in with the chance of landing the role of the next James Bond. 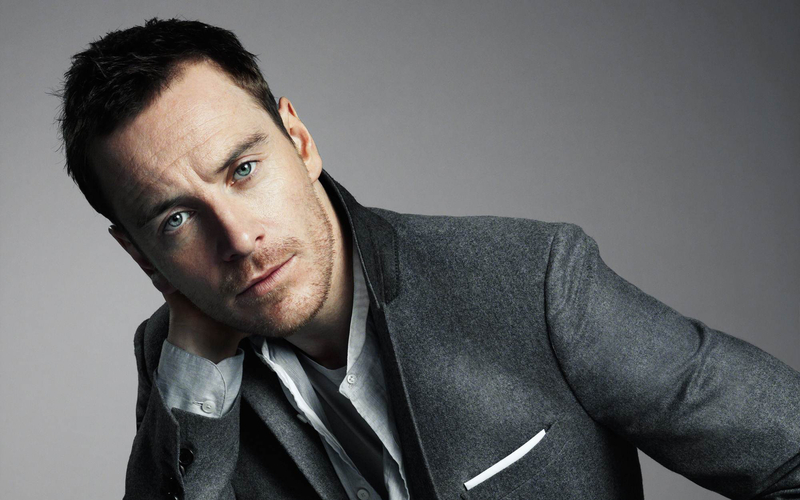 Born in 1981, the actor is young enough to play the character for an extended period should he desire to, possibly given Eon Productions the opportunity to flesh out a multi-faceted, interweaving series of films rather than the usual tentatively linked one-shot adventures. 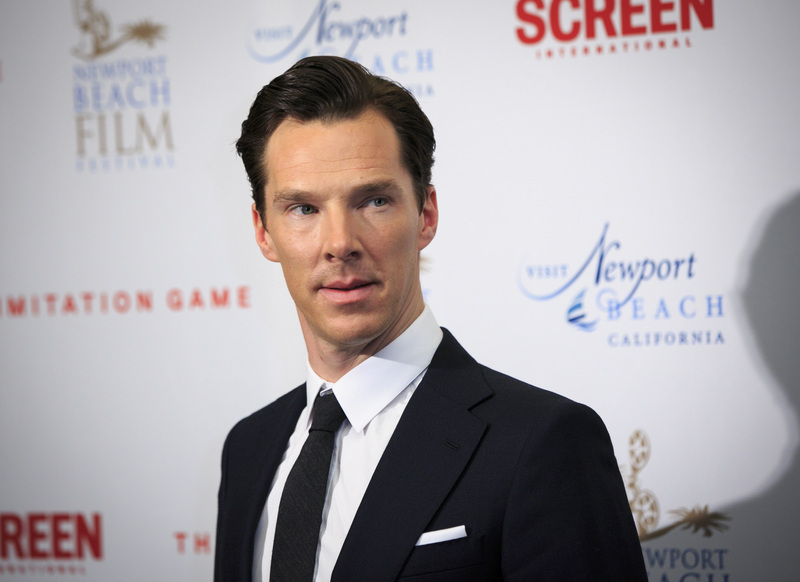 Although best known for his role as Sherlock Holmes in the BBC TV serial, Benedict Cumberbatch has shown great range in his acting ability in both 2013's Star Trek Into Darkness and 2014's The Imitation Game, the latter of which earned the British actor an academy award nomination for best actor. Though visibly the best suited for the role, with his classic British gent visage, Henry Cavill has yet to extend his acting range to the heights of the other contenders in this list. The role of Britian's greatest spy could prove to be Cavill's finest role should he prove critics wrong and project himself above and beyond the role, in much the same way as Pierce Brosnan did when he was cast in 1995's GoldenEye. Without a doubt the number one contender for the role of the next James Bond, 007 is British acting legend Idris Elba. 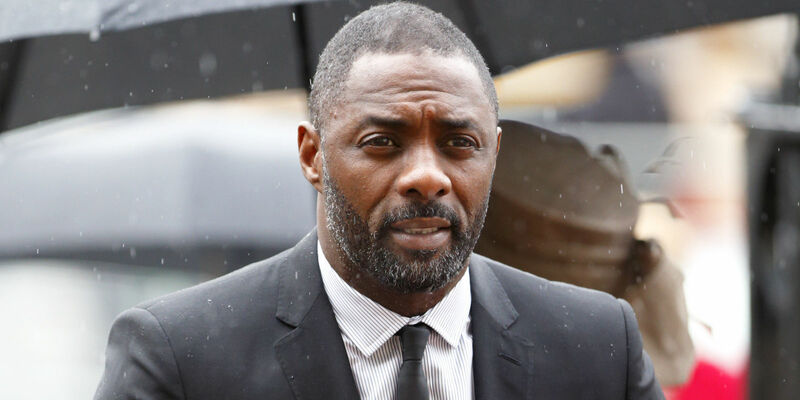 The star of BBC's Luther, 2013's Pacific Rim and this years Star Trek Beyond, if cast as speculated by many, many fans, will be the first black James Bond. While the actor has been quick to denounce the claims he could be the next Bond, many industry analysts are expecting an announcement confirming Elba shortly after the release of Craig's exit from the role is announced. The Music Video for the SPECTRE theme song has been released! The Final SPECTRE trailer has been released! New SPECTRE BTS video showcases action scenes! New SPECTRE Tv spot has been released! A new SPECTRE Poster has been revealed! 3 Fan responses to Who should be the next James Bond? I adore Mr. Elba - I think he's bloody gorgeous! However, he is not James Bond. He simply does not fit the continuity. I think that they could stop doing Bond movies and try something new, honestly. I think Jude Law would make a great James Bond, should give him a look!